 AVIONEWS - World Aeronautical Press Agency - Airplanes and helicopters. Finmeccanica at "Singapore Air Show"
Airplanes and helicopters. 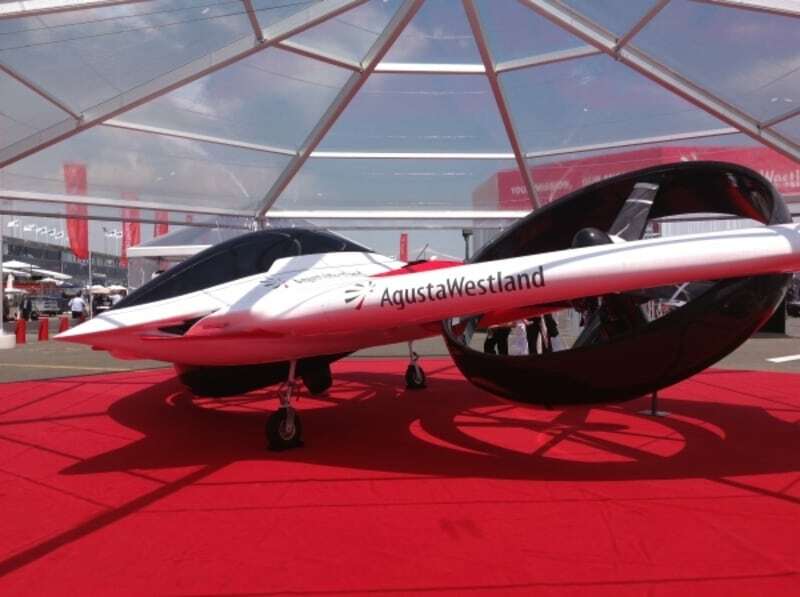 Finmeccanica at "Singapore Air Show"